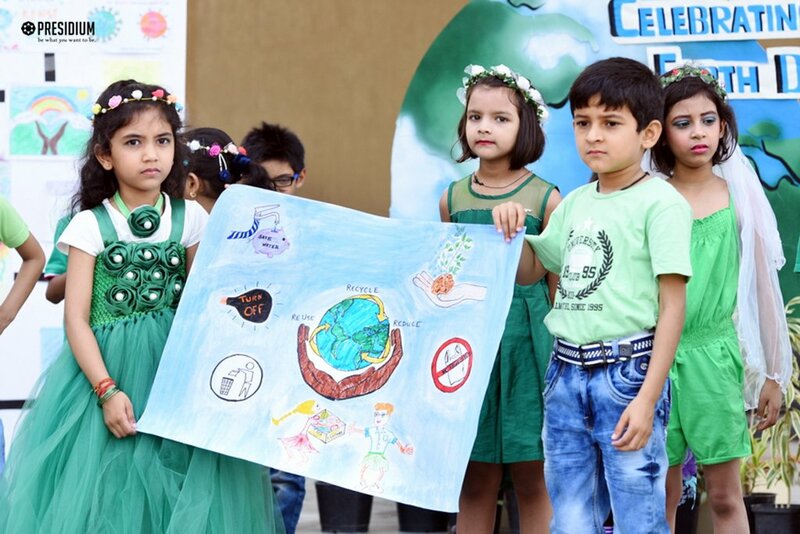 People from all over the world celebrate Earth day with great enthusiasm and interest on each 22nd of April since 1970 to raise awareness about saving save the natural assets of planet earth. 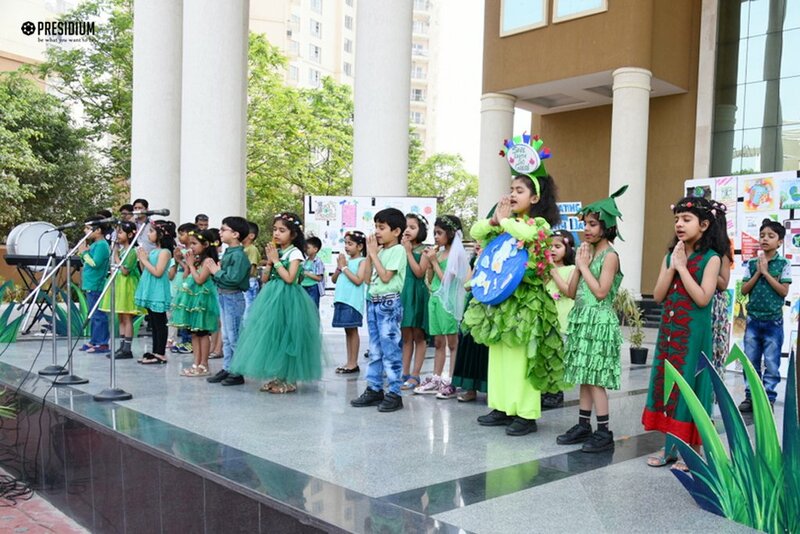 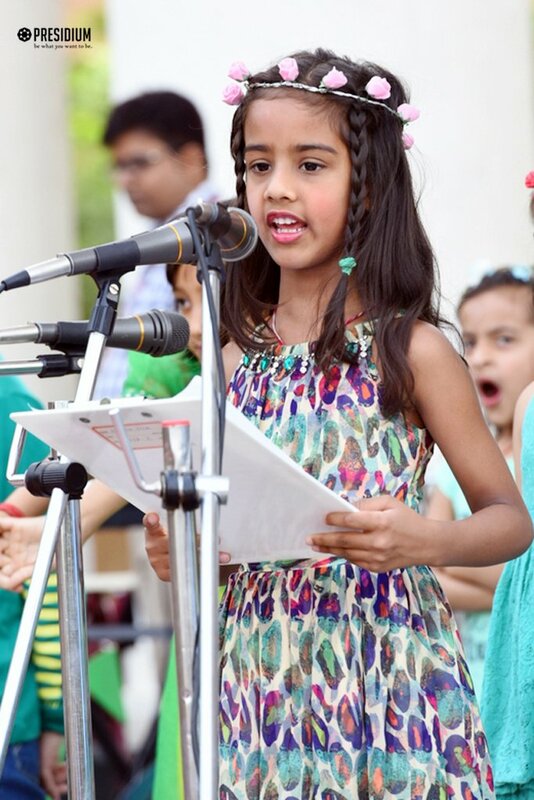 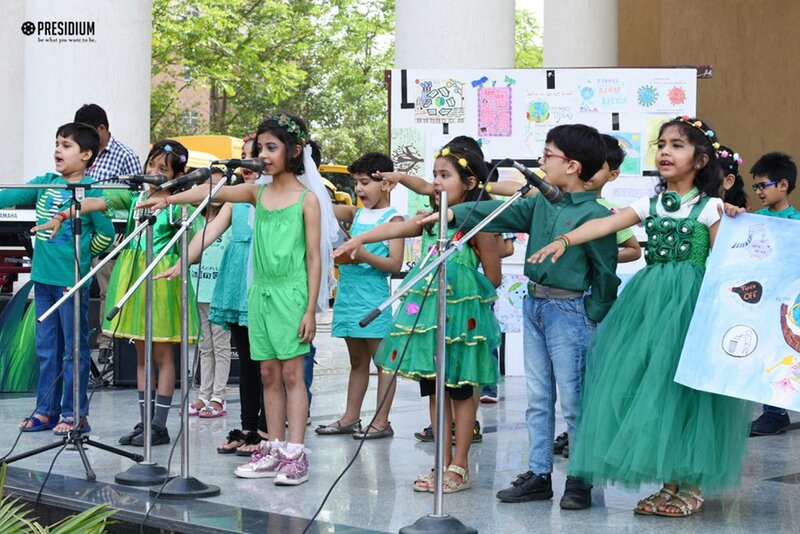 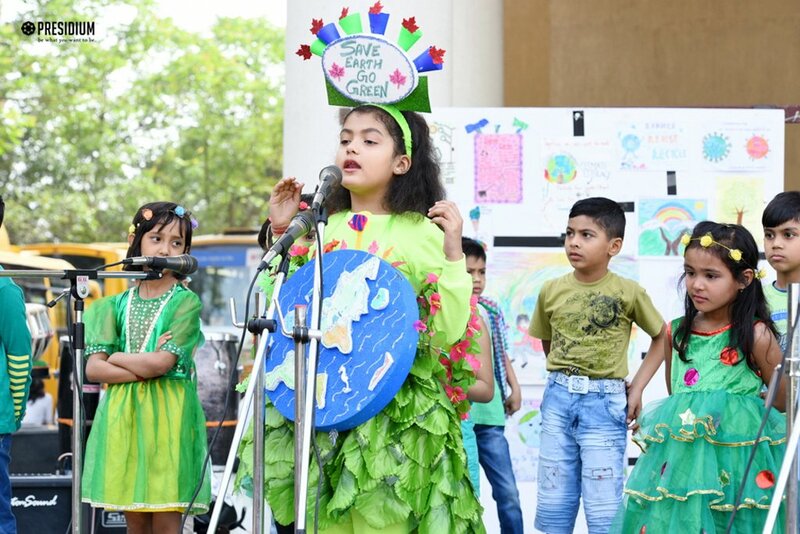 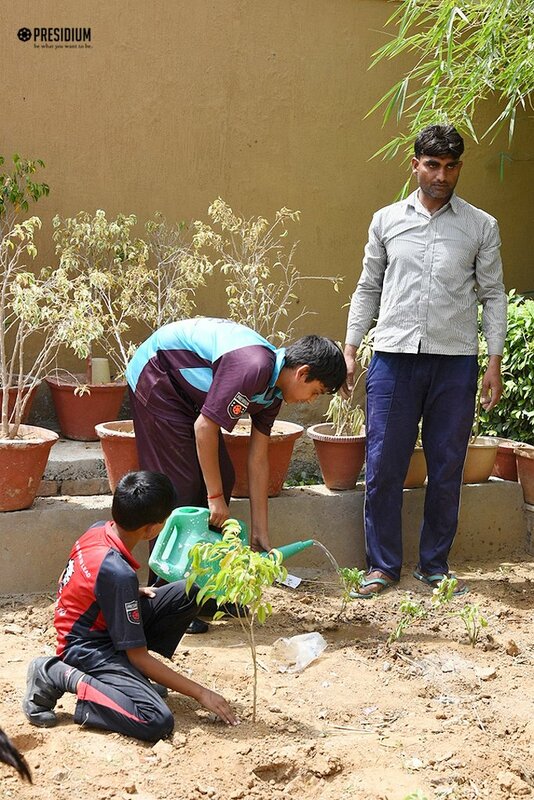 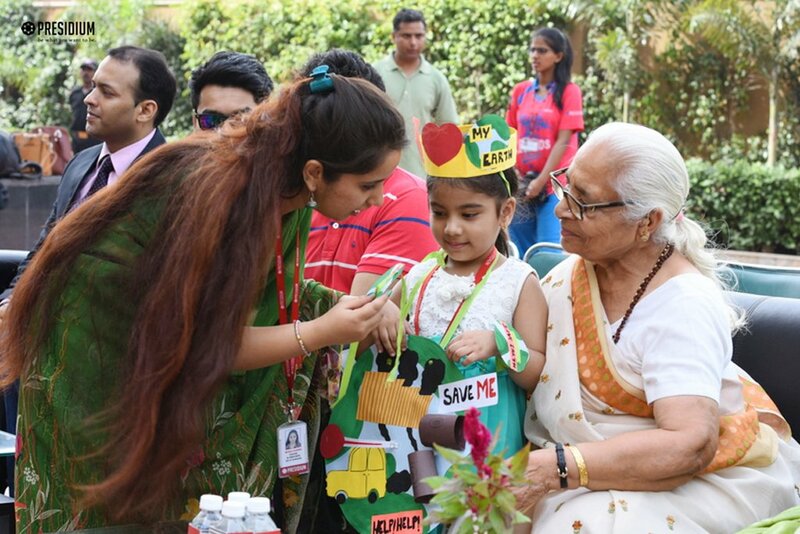 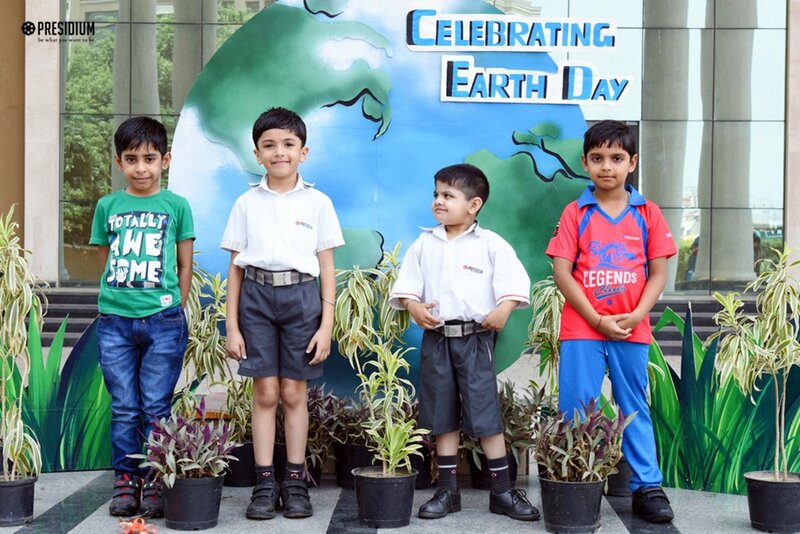 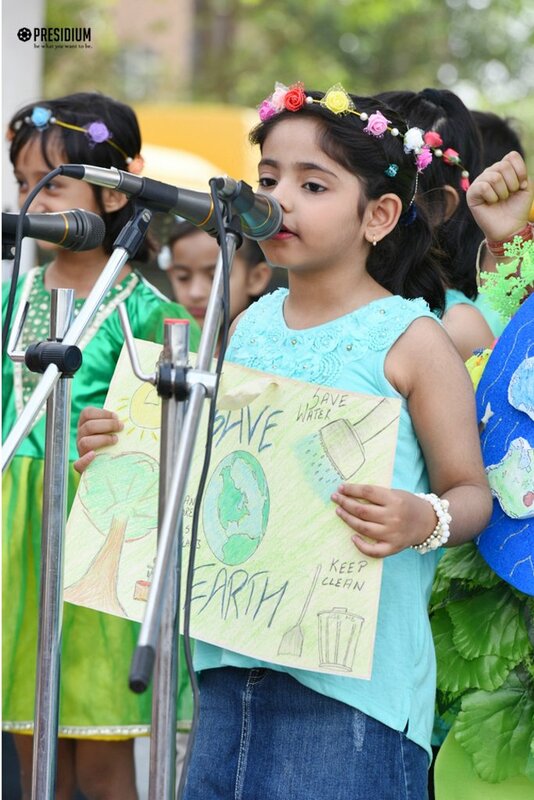 With this belief, Presidium Gurgaon 57 celebrated Earth Week. 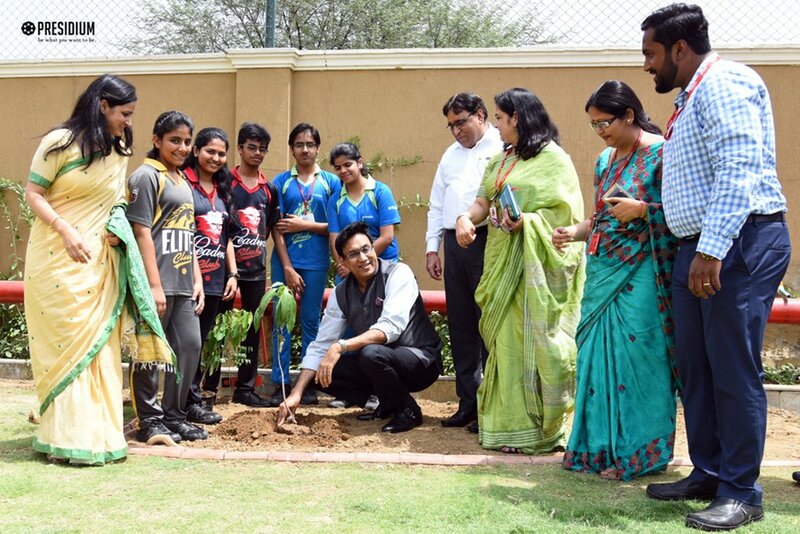 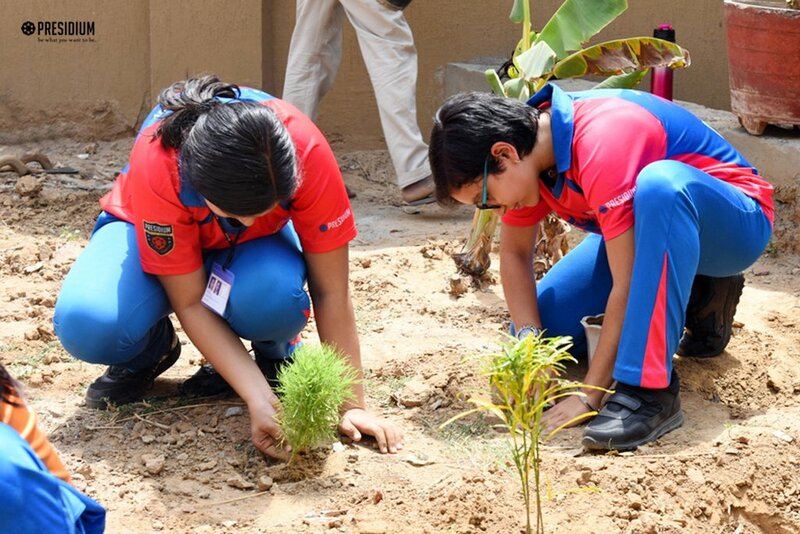 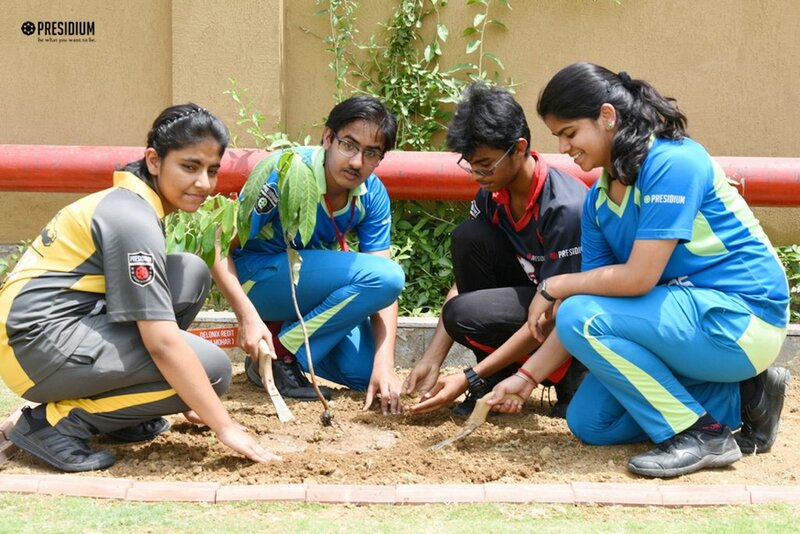 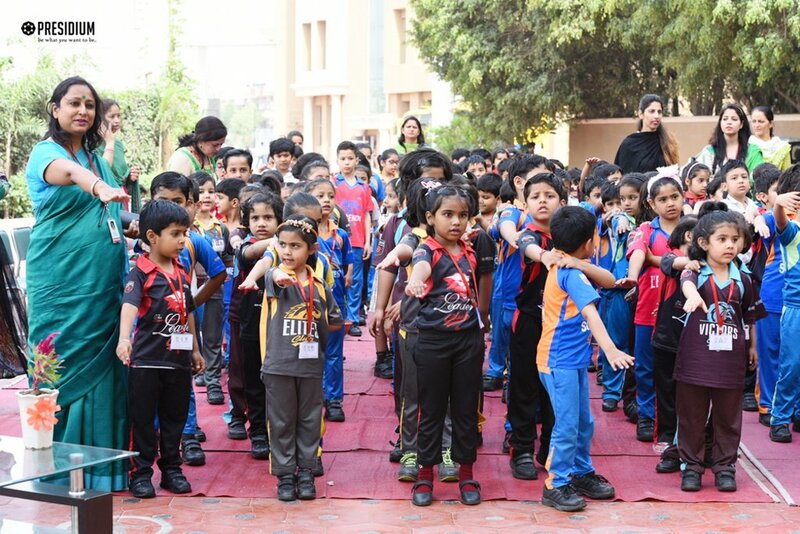 The environmental campaign was an awareness drive in which 150 saplings were planted. 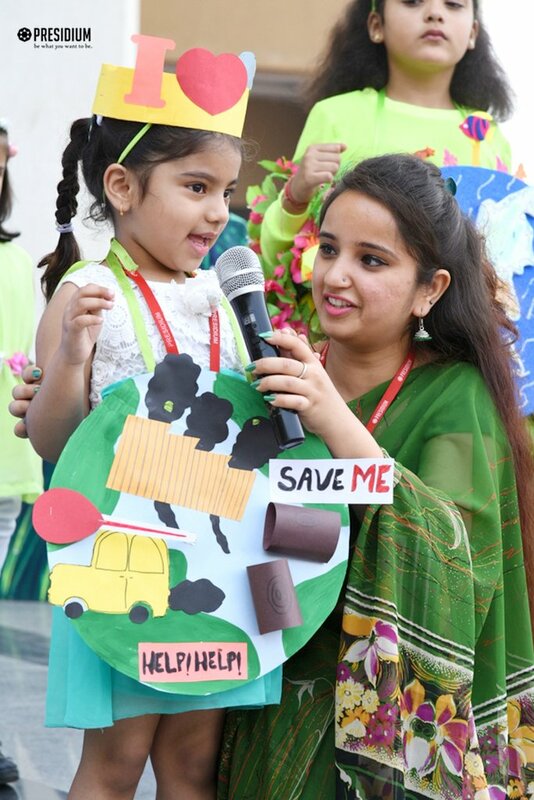 The message was to help and protect our environment and build future conservation leaders. 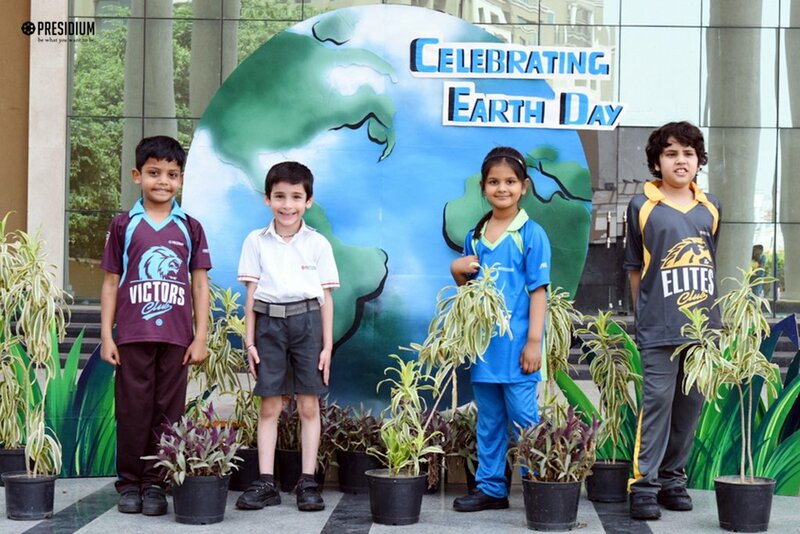 They took a pledge to preserve and protect what Mother Earth has given us.